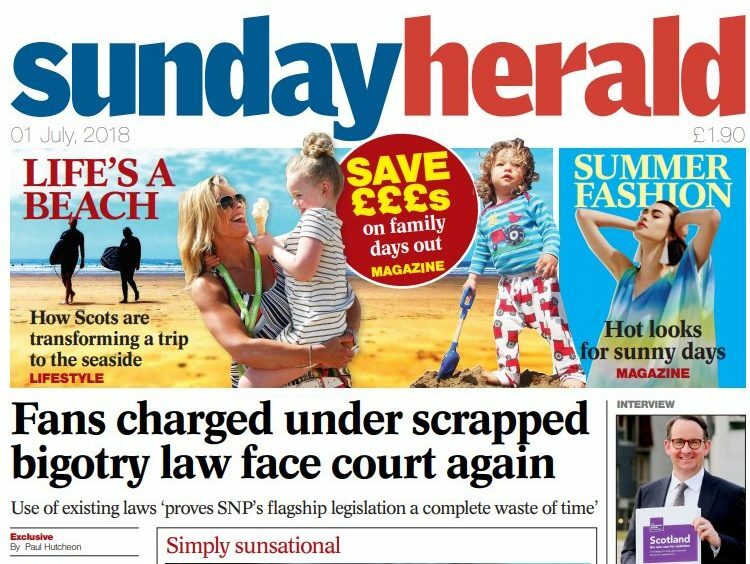 Scotland’s Sunday Herald newspaper is closing and will be replaced by the Herald on Sunday, Newsquest has announced today, while Scottish daily the National has a new Sunday sister title. The Herald on Sunday and Sunday National will both launch on 9 September. The final Sunday Herald will publish on 2 September and will be a souvenir issue celebrating its history. 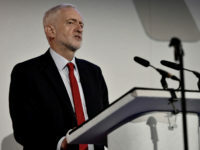 The changes appear to have been made in an attempt to consolidate the Herald’s stance as a pro-unionist title, in contrast to the pro-independence National newspaper. The Sunday Herald, which was the first newspaper to publicly back Scottish independence in the 2014 “indy ref” referendum, had been something of an anomaly. Herald editor and Newsquest Scotland editor-in-chief Donald Martin said he was pleased “our subscribers will now have a consistent seven-day offering… aligned to the core Herald brand”. Martin added: “This is an exciting time and a fantastic opportunity to produce two brilliant newspapers carefully targeted at their respective audiences. “The Herald on Sunday will take the best of our journalism and columnists and offer a weekend package unrivalled for the Scottish market. Former Sunday Herald editor and National launch editor Richard Walker will edit the new Sunday National. 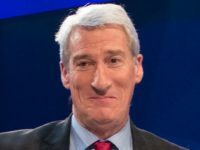 He was in charge of the Sunday Herald when it backed the “yes” campaign, which resulted in a circulation jump for the newspaper. It was up 35 per cent year-on-year for the six-months to December 2014 at 32,204 copies. But this boost has not lasted, with circulation figures for the same period last year falling to 18,387 copies (all figures ABC). “There is nobody better for the job,” National editor Callum Baird said of Walker’s appointment. He added: “It’s incredibly exciting to be expanding our news operation with a new, bigger Sunday edition which will focus on investigations, big issues and have some of Scotland’s best columnists. Former Sunday Herald editor Neil Mackay stepped down this month saying “ill-health” had forced him to “reassess my priorities”. He will continue to write regularly for both Herald titles. 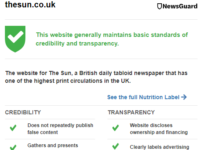 Newsquest said further details on the content and design of the new newspapers would be revealed next week. This is the third newspaper launch for Newsquest this month. 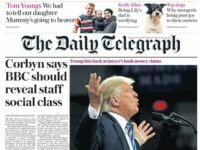 North Wales daily The Leader launched a Saturday print edition for first time in newspaper’s 44-year publishing history on 4 August. Nothing positive about the demise of the S H. Feels like it has been punished for supporting an independent Scotland. The new creation supposedly neutral on independence…no it will be hostile like the rest of media. That is why it has been created. Shame on the owners for doing this. Very hard not to agree with that straightforward assessment !